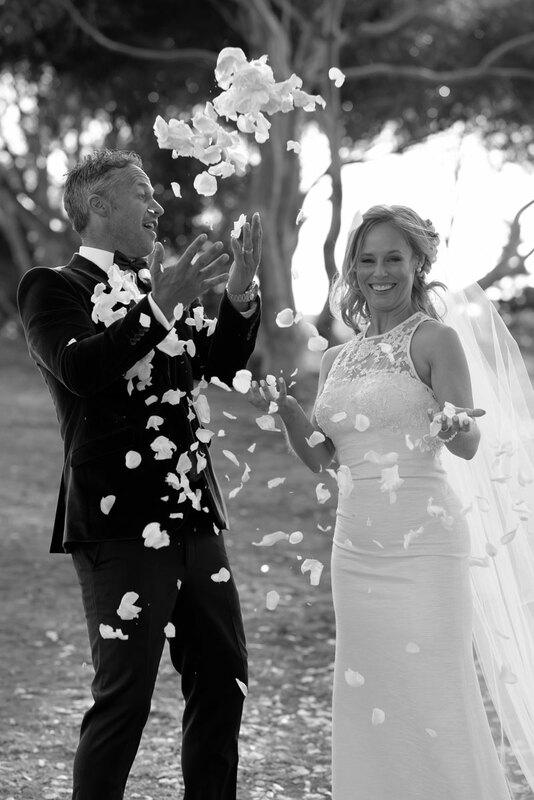 Jono Street proposed to Brigette McDonald in Bali overlooking the ocean with a pink sunset and a ring made out of shell from the Padang Padang beach markets while Brigette was pregnant with their son Luca. 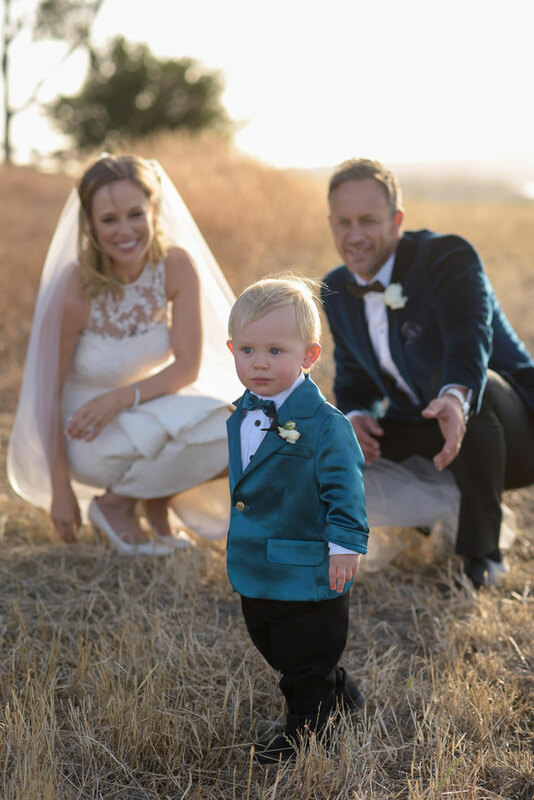 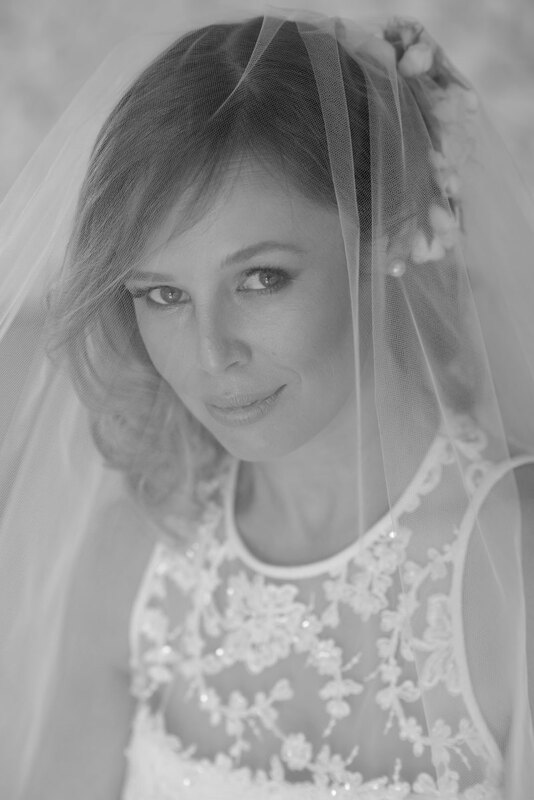 It was while Brigette was out walking with little Luca in the pram when she spotted her dress – the one and only one she tried on. 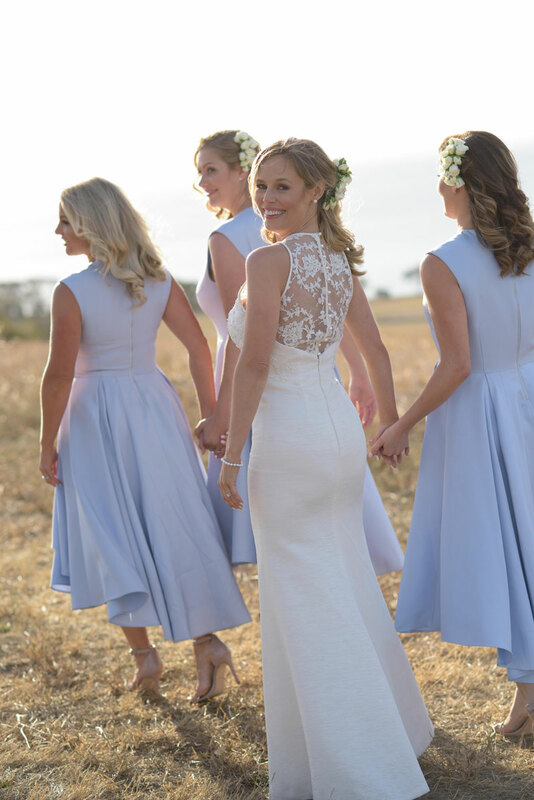 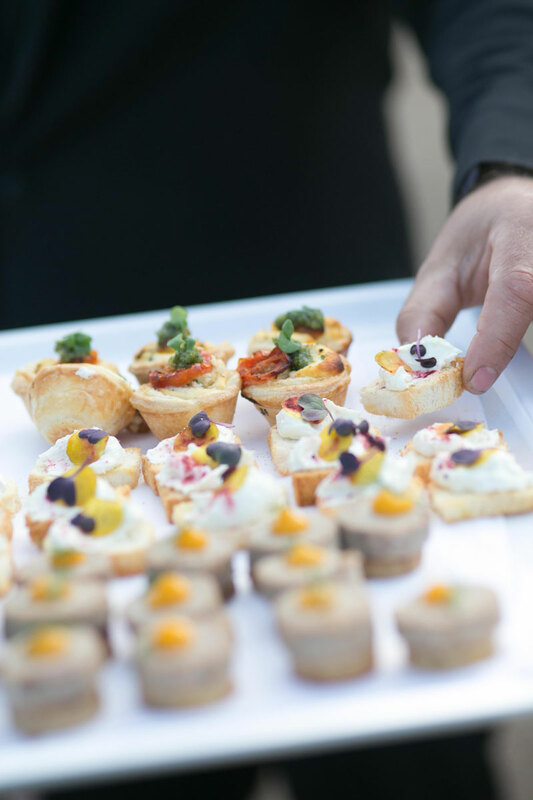 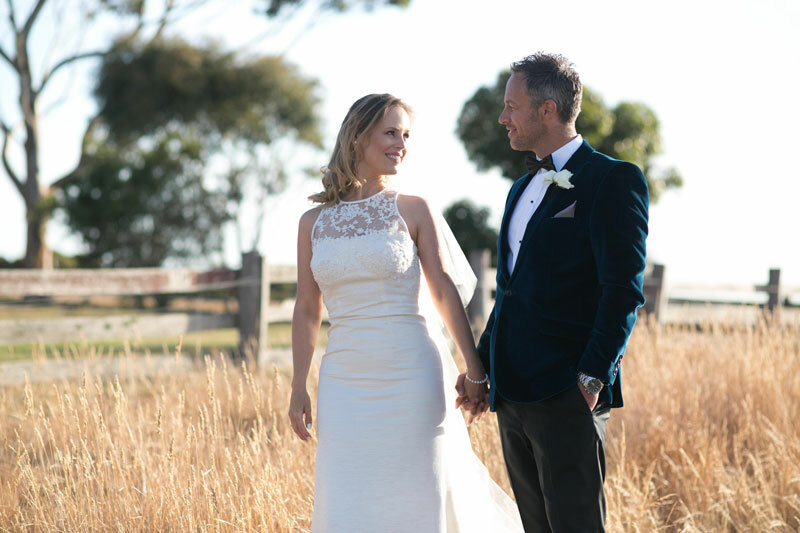 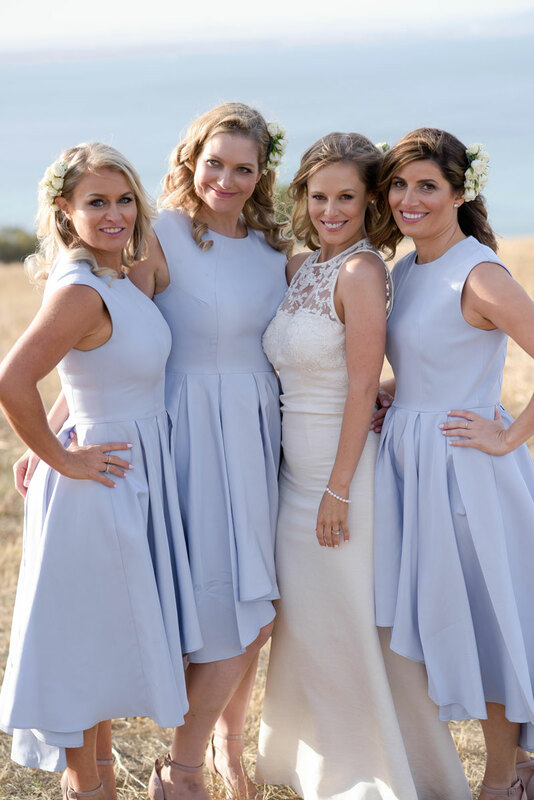 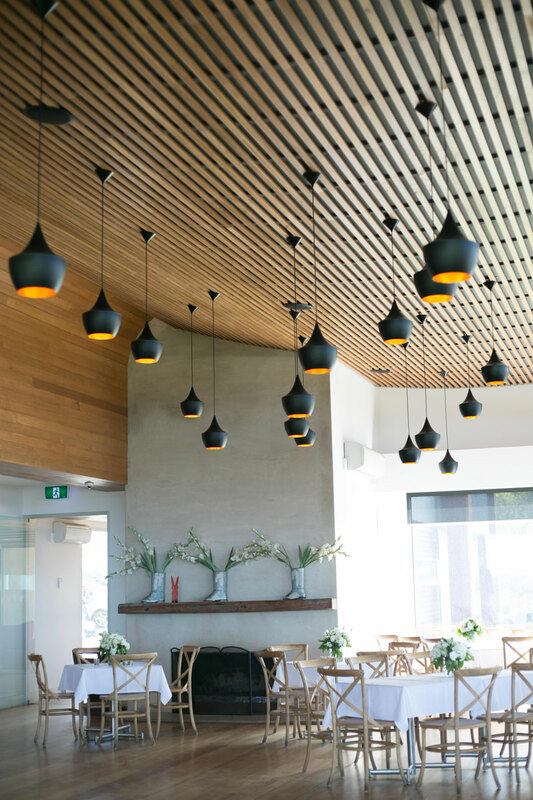 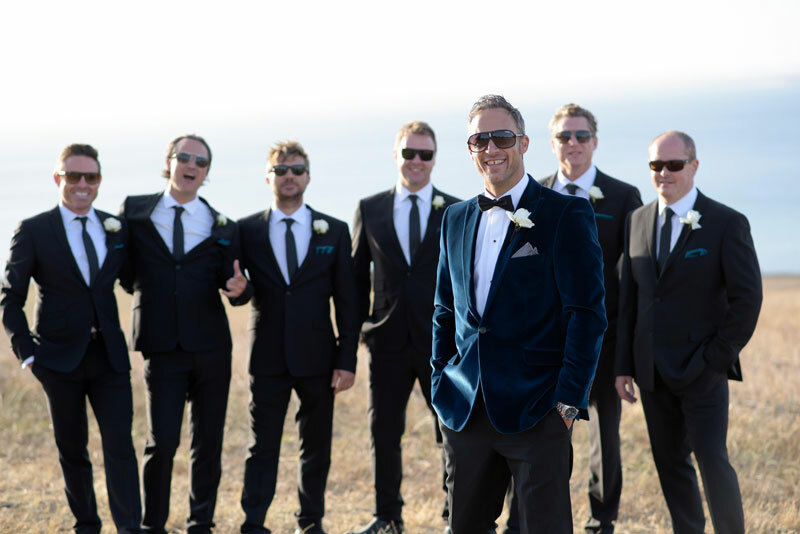 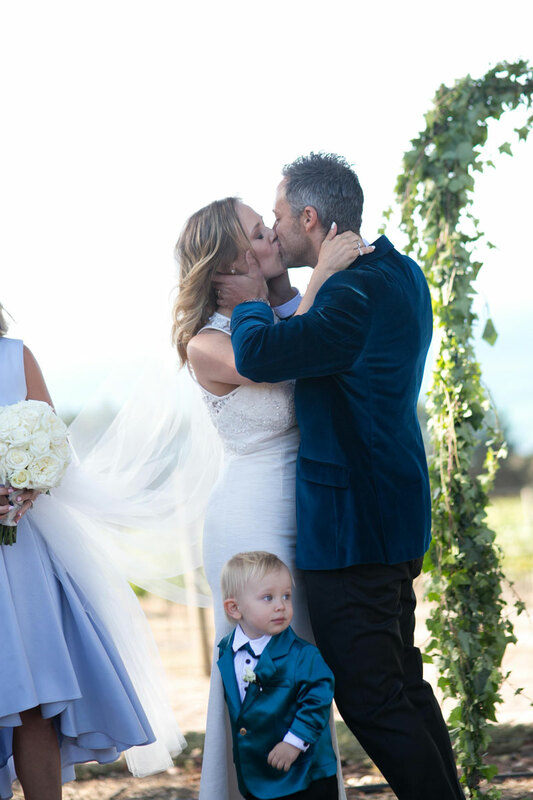 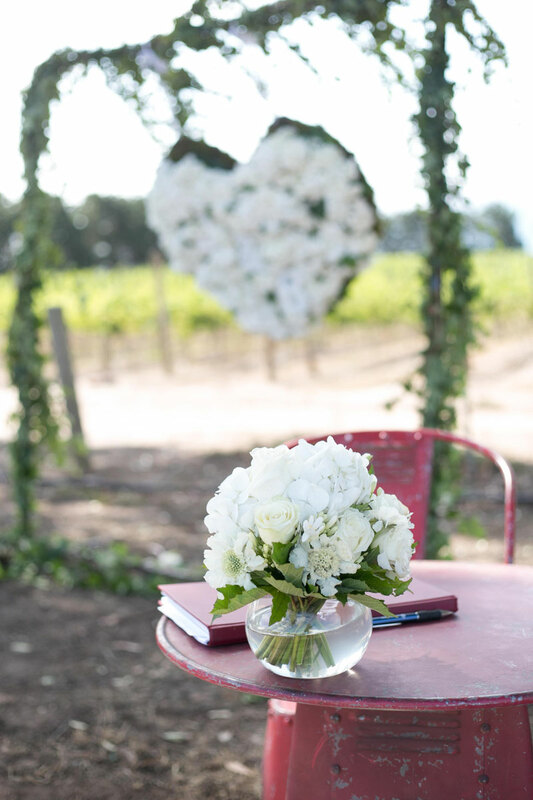 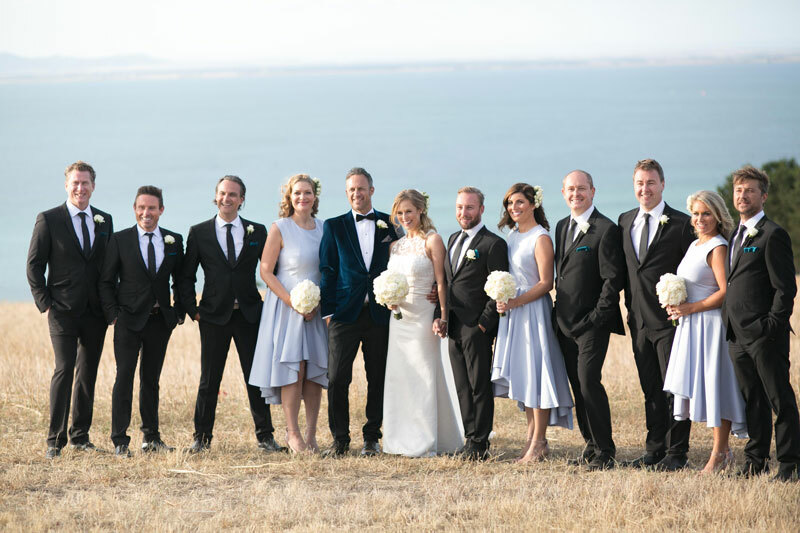 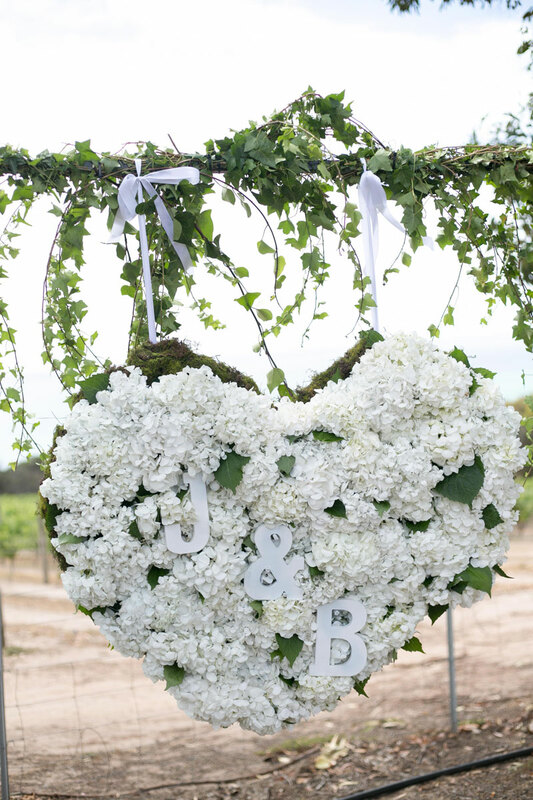 The pair, who had frequented Barwon Heads on weekends for years, were married at Jack Rabbit Vineyard in front of 100 guests. 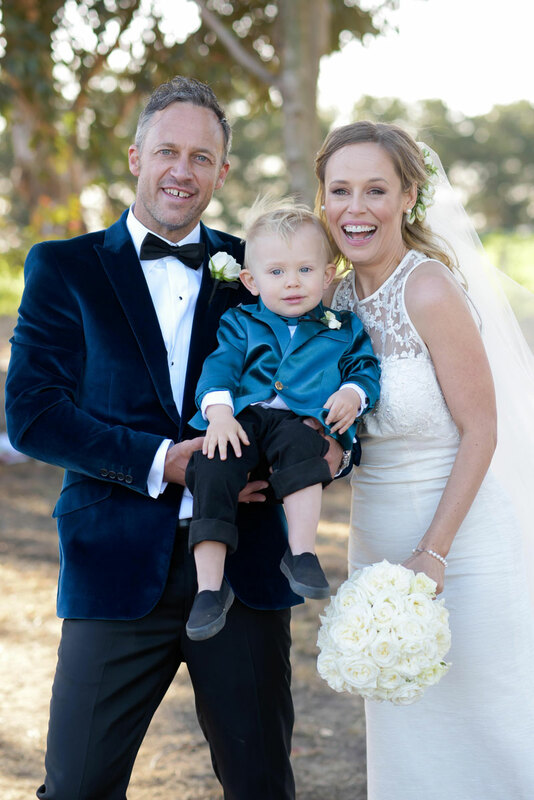 Jono read a hand-written poem for Brigette on the night and the pair shared their first dance with Luca, then 20-months-old.